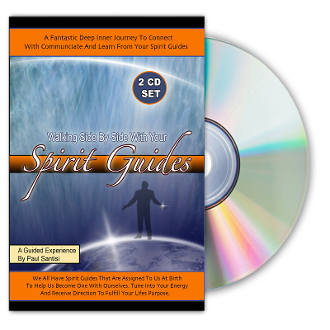 An amazing jguided meditation ourney to connect with and communicate with your spirit guides. We all have spirit guides and being able to connect with them is a magical experience. This meditation is the first of its kind to use the power of INTENTION combined with proven techniques that will get you in a state of awaness like never before. This will be one of the most powerful experiences of your life. Enjoy!